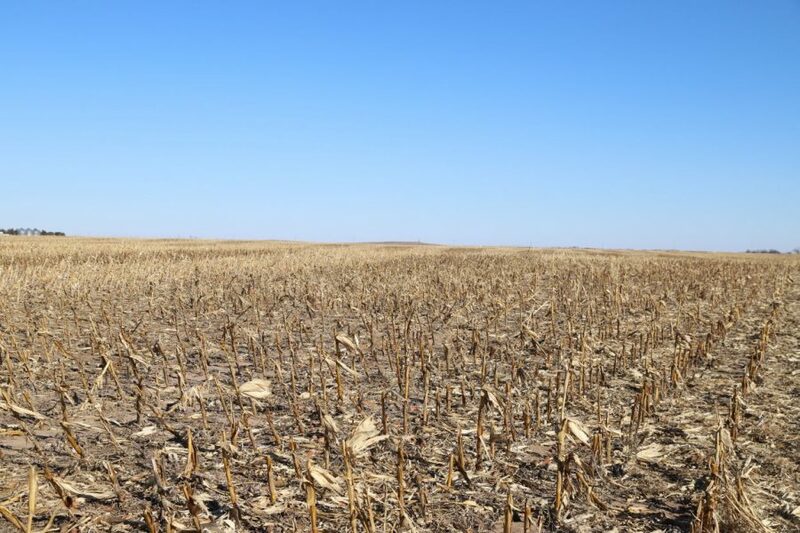 160.0+/- acres of Colorado dryland is for sale by auction. 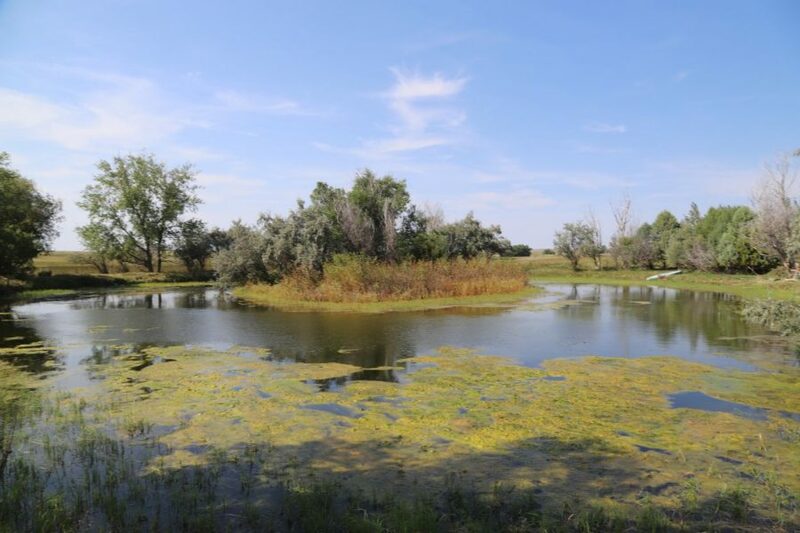 Located in northeast Washington County, Colorado, this property includes 150.9+/- acres of dryland for sale. SOLD! 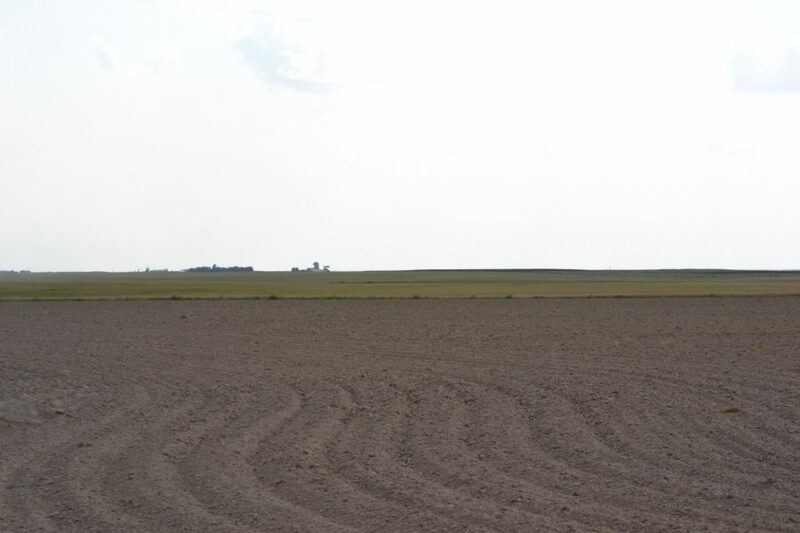 Brekel Dryland, Logan County, CO Land for sale southeast of Fleming, CO: 158+/- Total acres. SOLD! 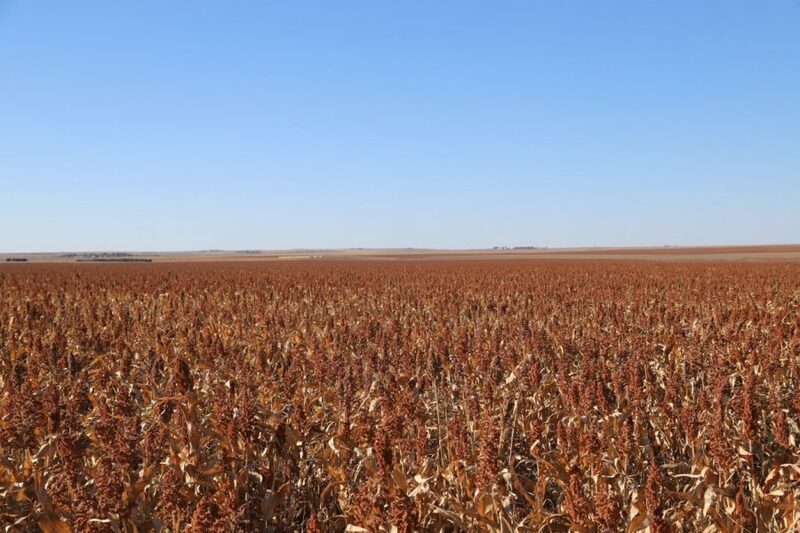 162.9+/- ac dryland; Sedgwick Cty, CO; Class II w/small area of Class III soils; Owned mineral rights to Buyer; 95.4 ac FSA wheat base w/49 bu PLC yield; 162.9+/- acres planted to dryland corn; Asking Price: $210,000.